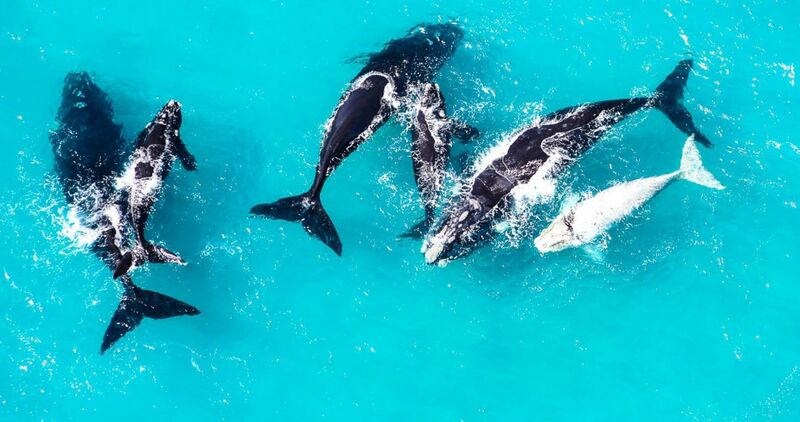 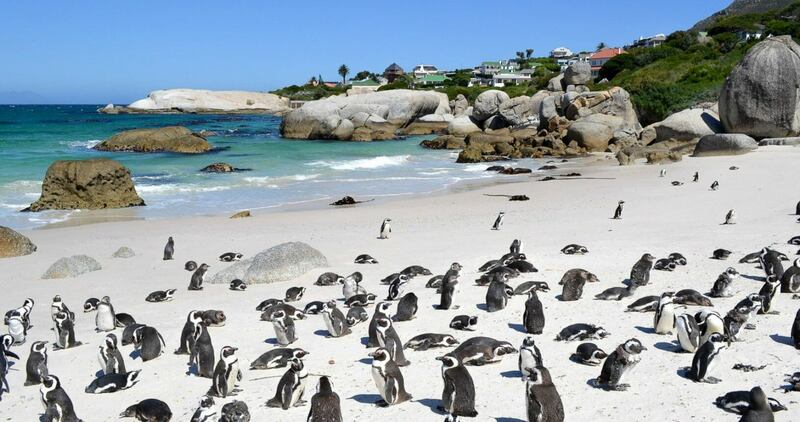 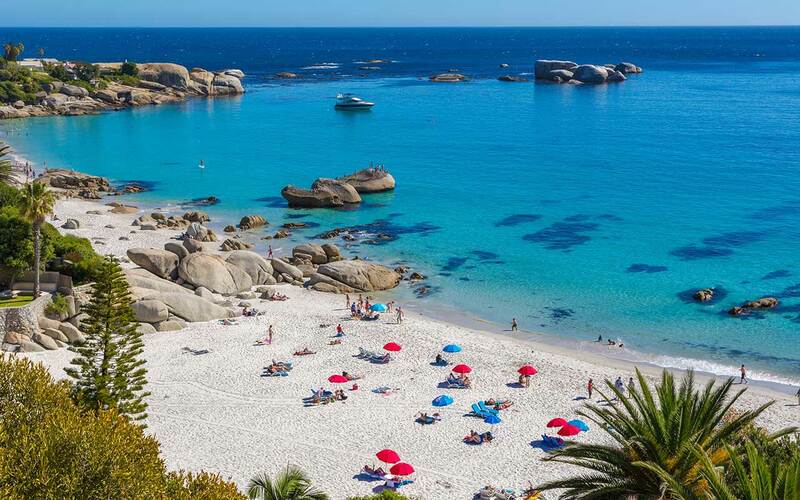 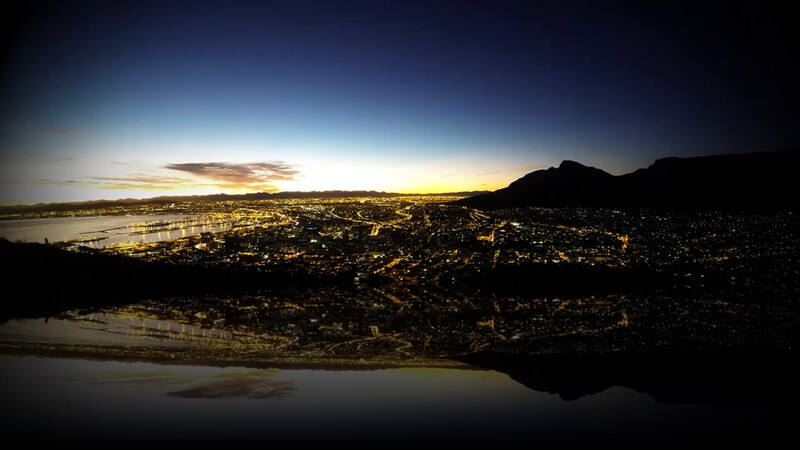 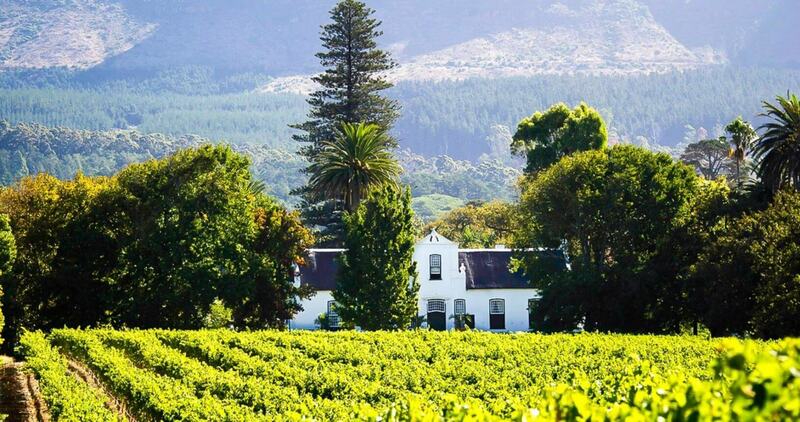 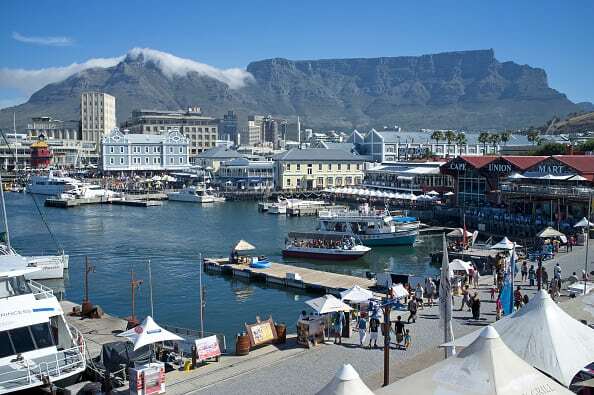 Cape Town, voted the event capital of the world in 2018, is home to abundant fauna and flora, one of the natural wonders of the world (Table Mountain), rich cultural diversity, significant historic buildings and sites and of course the most wonderful people of Cape Town - the Capetonians! 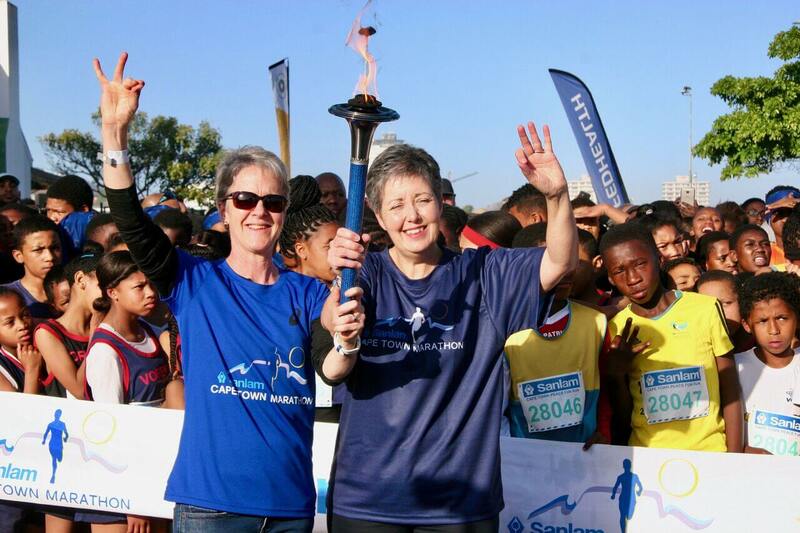 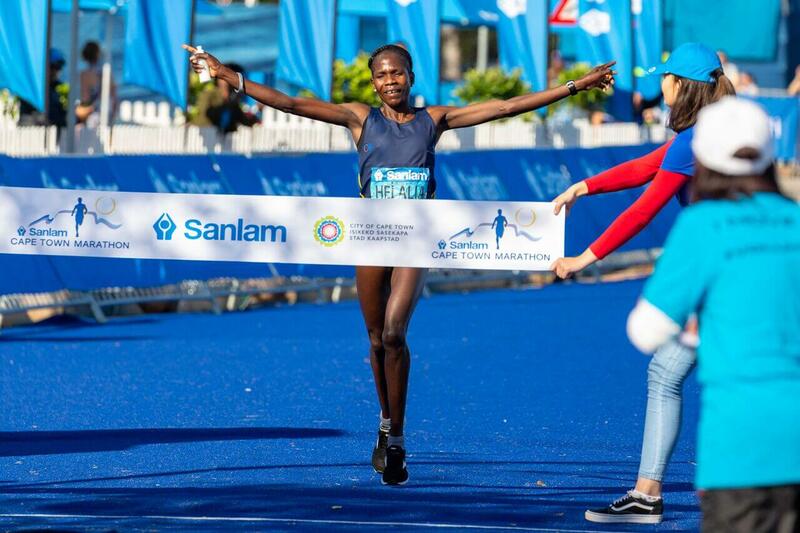 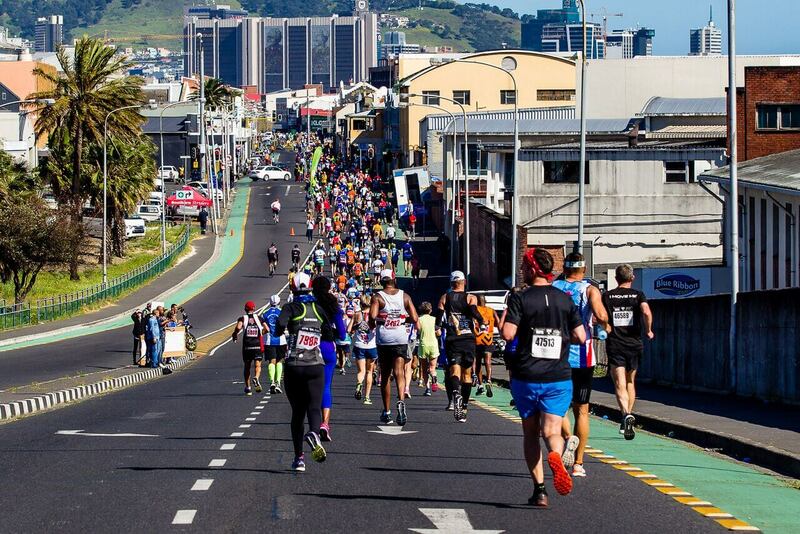 It is also home to the Cape Town Marathon - the only IAAF GOLD label marathon on the African continent, and one of a select few climate neutral marathons in the world with zero waste to landfill. 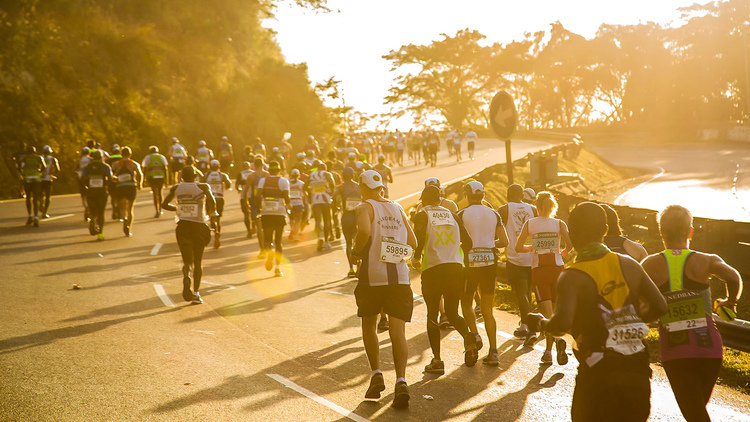 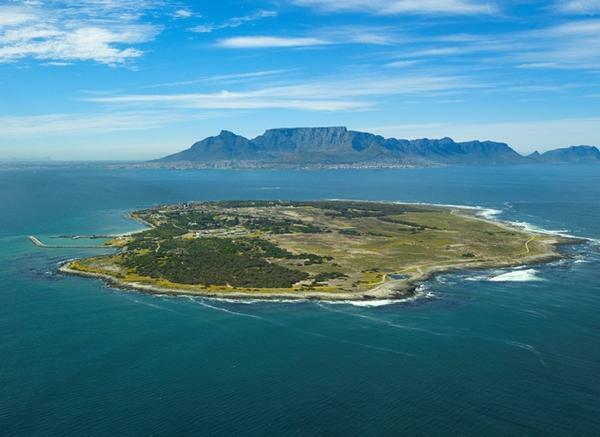 The marathon is designed, not only to take in Cape Town's spectacular natural beauty but also to enable runners to traverse the City’s rich historical sites. 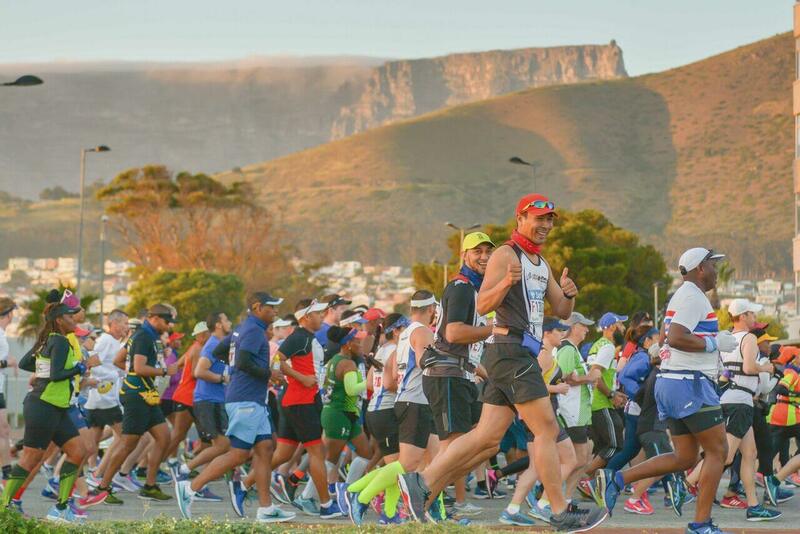 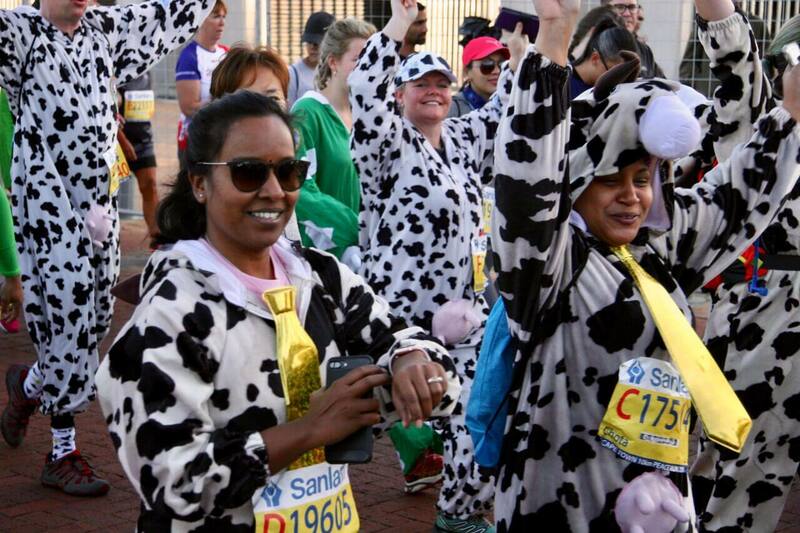 September is springtime in Cape Town - the city is coming alive again after a cold wet winter; the flowers start sprinkling the sidewalks; and it is just the perfect time to do a race - cool mornings, beautiful sunny days and many supporters along the route! 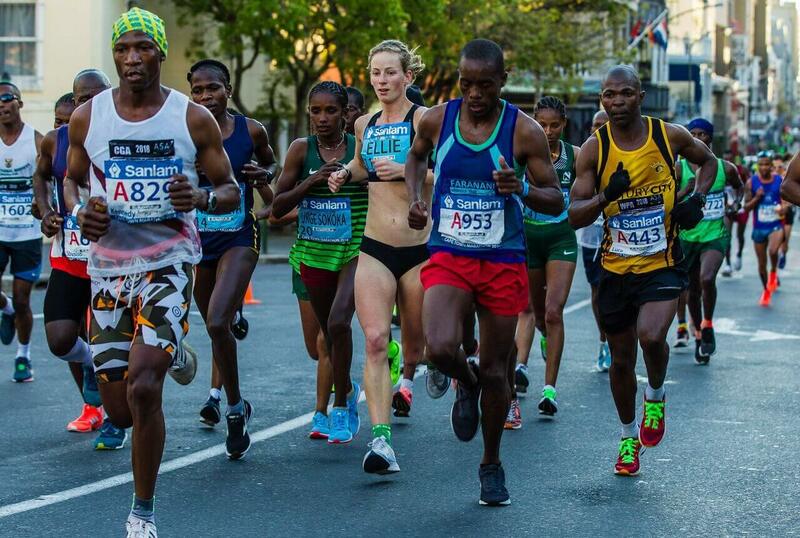 It is some of the best weather in Cape Town for a long distance running event. The inaugural Sanlam Cape Town Marathon was run by a small, competitive field in September 2007 and the event has grown steadily ever since, developing into a top city marathon that brings together world runners, from elite athletes to wheelchair racers, as well as first-time and social runners. 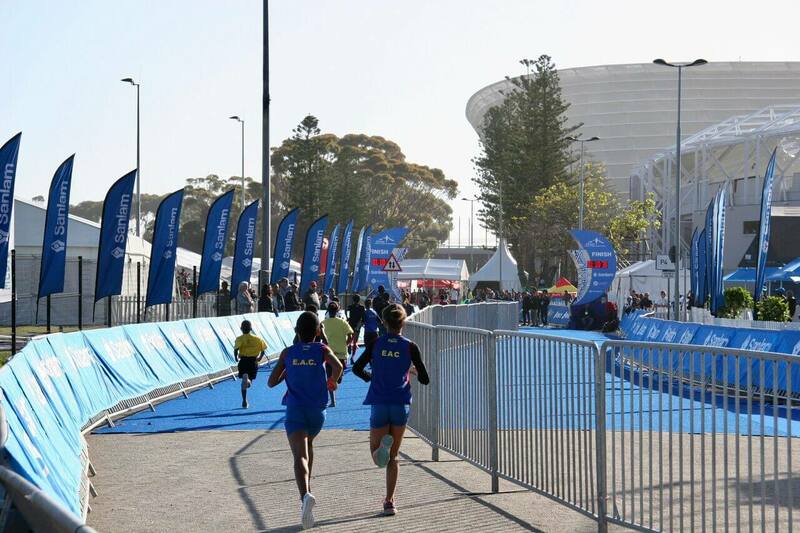 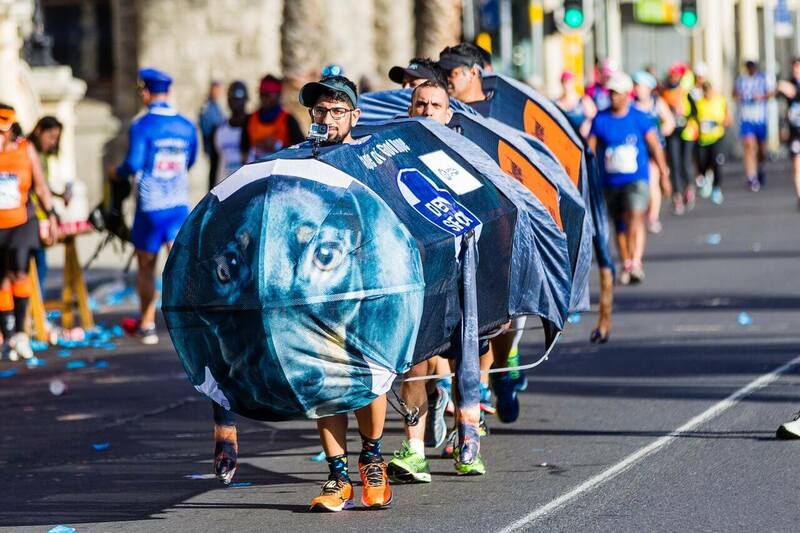 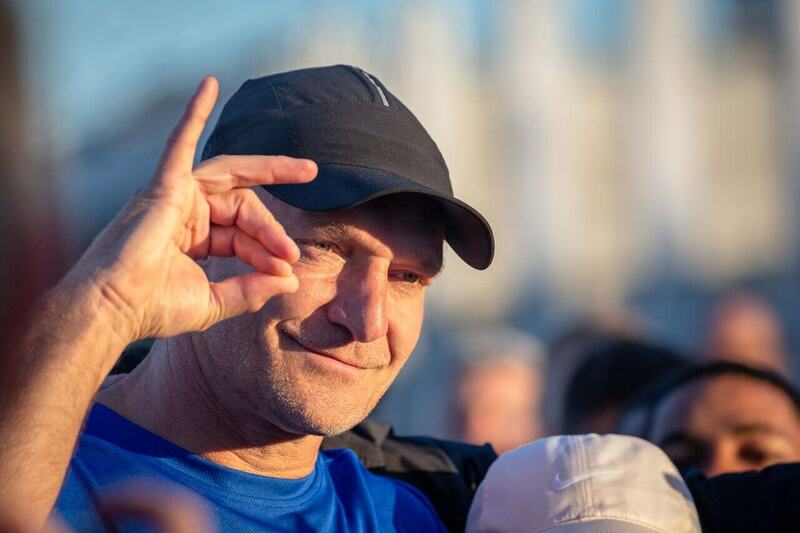 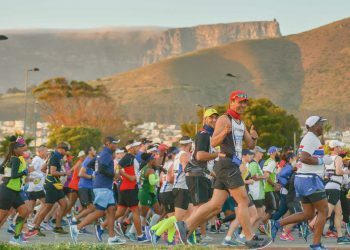 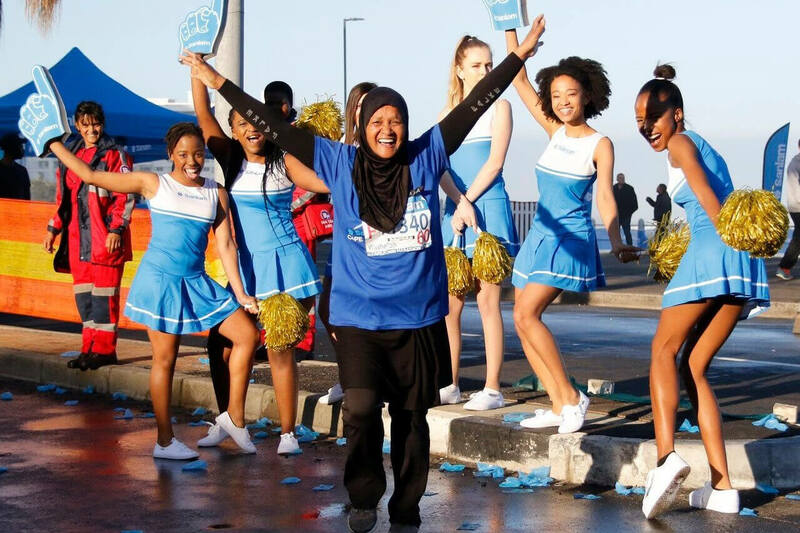 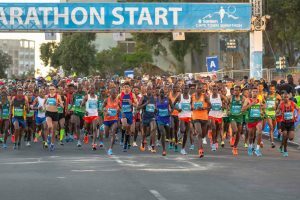 The Cape Town Marathon takes place on 15th September 2019 and starts and finishes outside the iconic Cape Town Stadium. 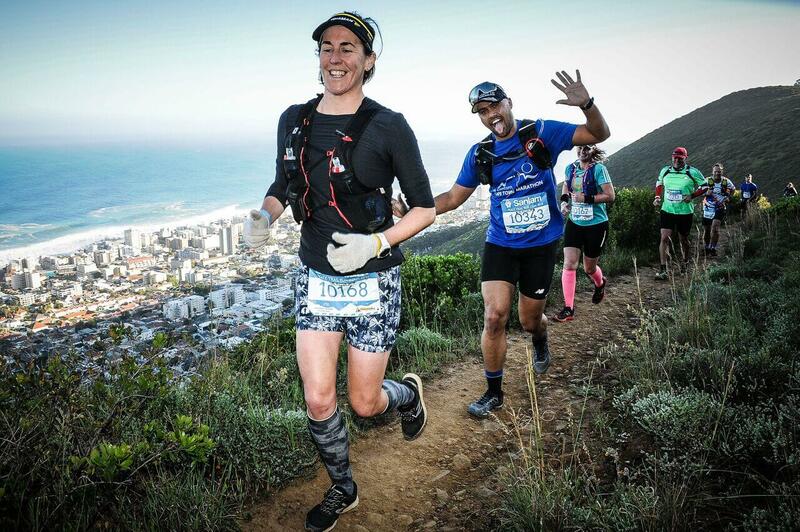 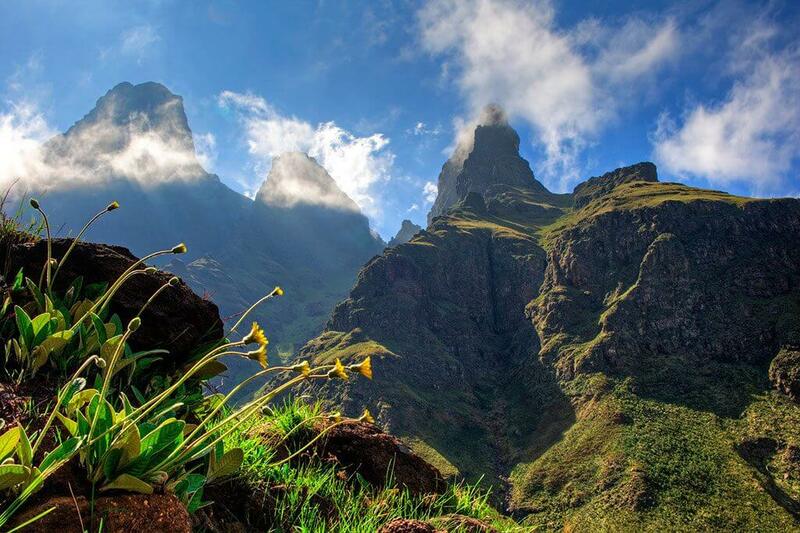 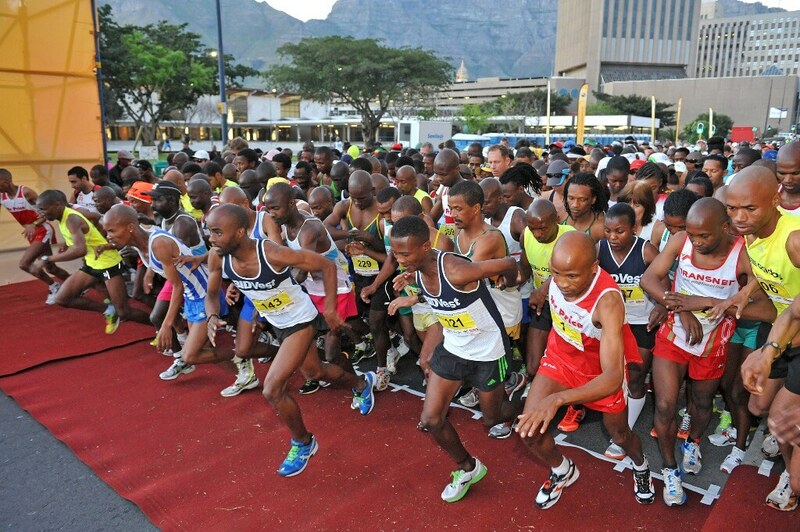 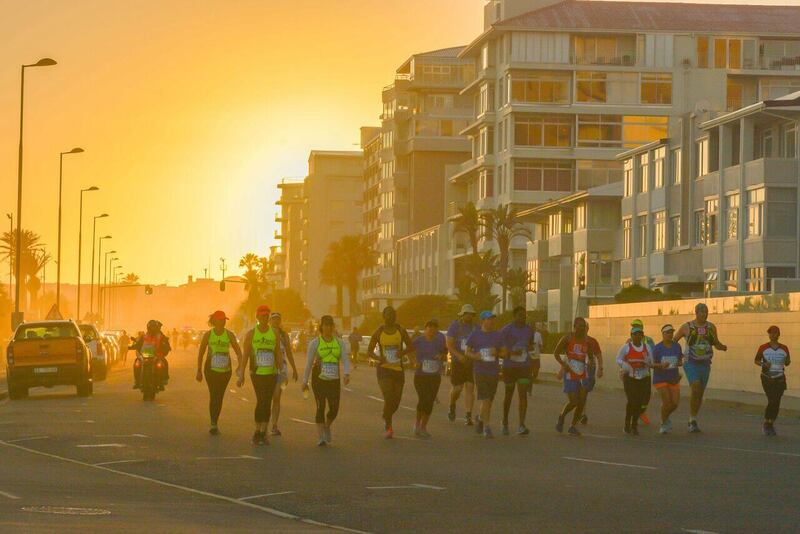 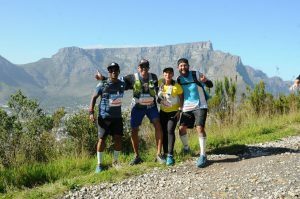 The race is a sightseeing tour of the natural beauty of Cape Town’s mountains and sea, as well as many of the city’s attractions and cultural areas. 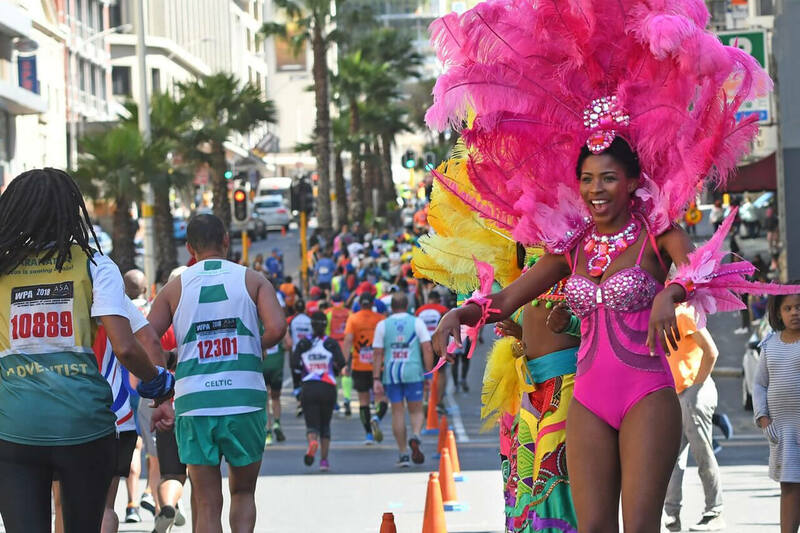 It unites all with a shared love of sport and fun showcasing the sights of the Mother City of Cape Town. 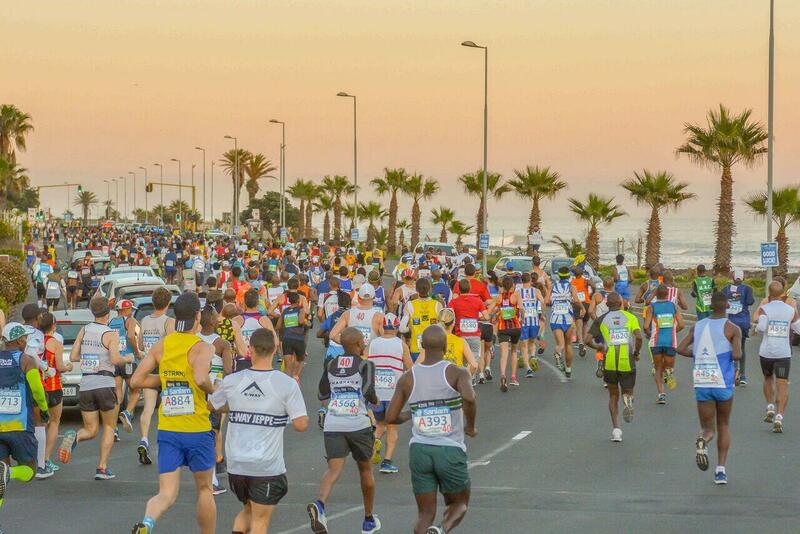 The 42.2km Cape Town Marathon starts at 06h40 and has a 6.5-hour cut-off time. 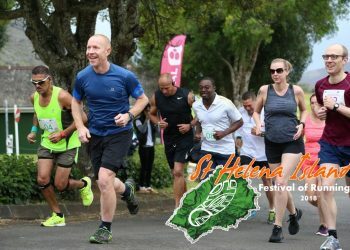 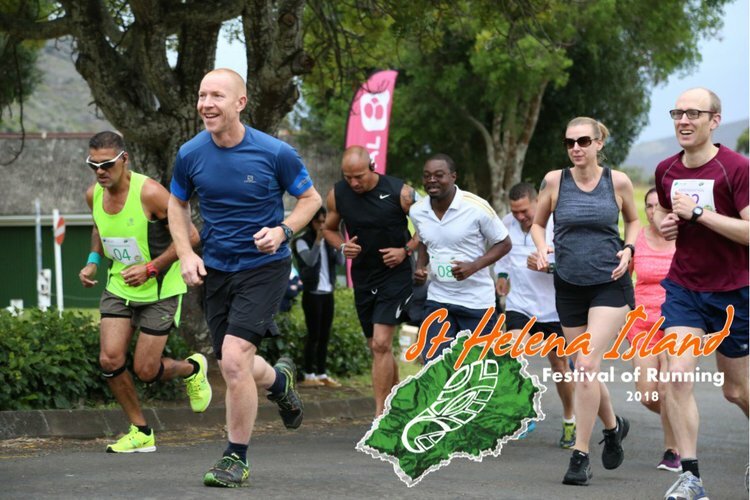 Runners come together to enjoy a festival of running weekend that also includes a 10km PEACE RUN (Sunday), a 5KM PEACE RUN (Saturday) and two adventurous Trail Runs (Saturday - 12km & 22km). 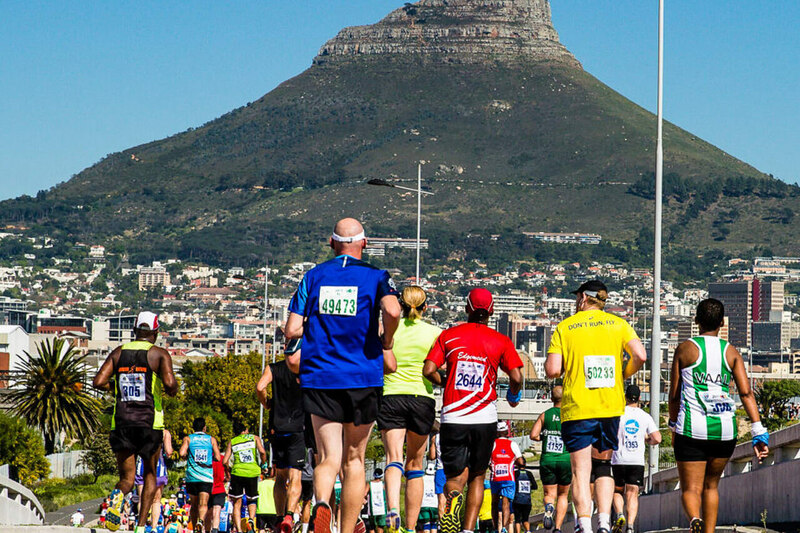 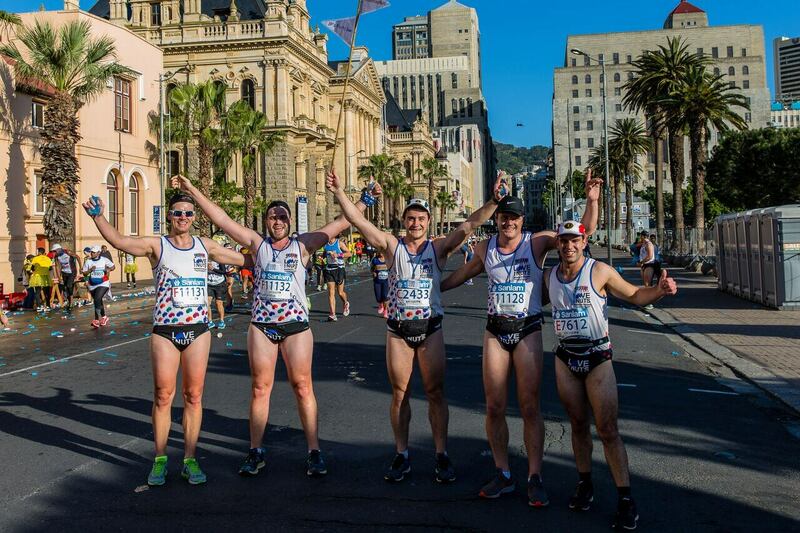 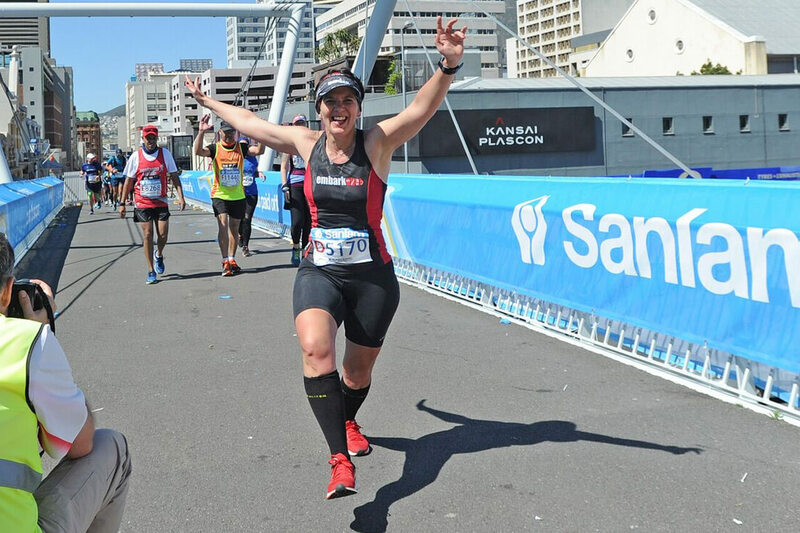 Africa Marathons is an Official Travel Partner of the Cape Town Marathon and is proud to offer a fantastic package to take part is this epic city marathon. 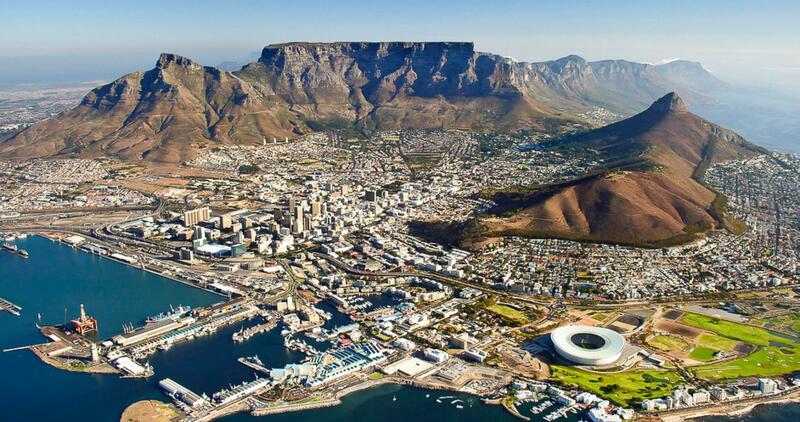 Please click below for the full travel itinerary. 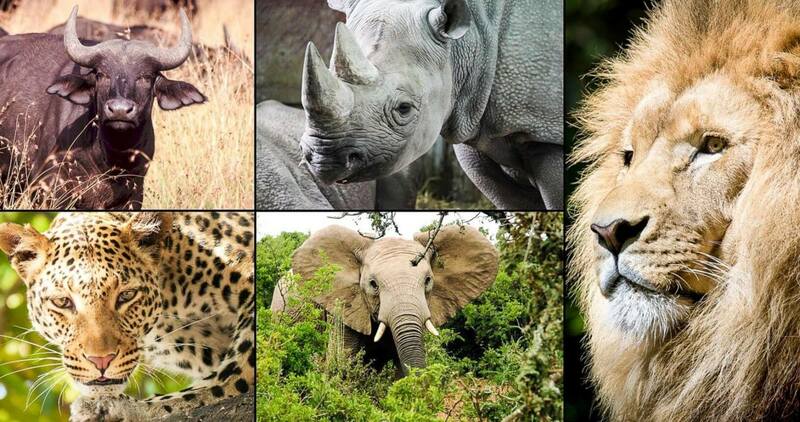 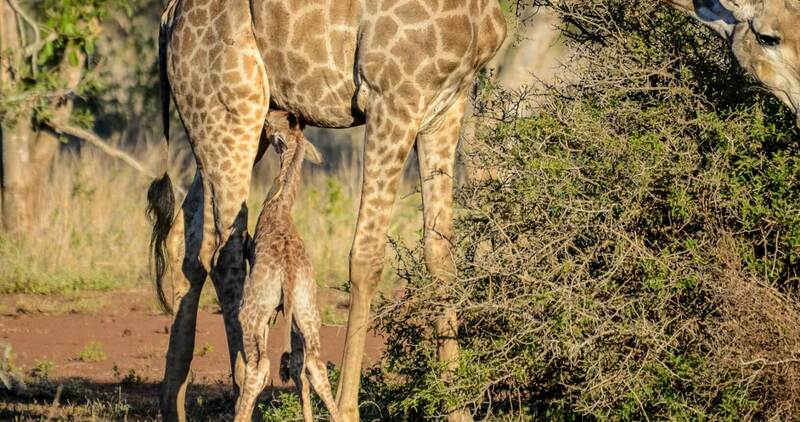 TO JOIN THE AFRICA MARATHONS TEAM PLEASE EMAIL - [email protected] or ring +44 (0)7791360170. 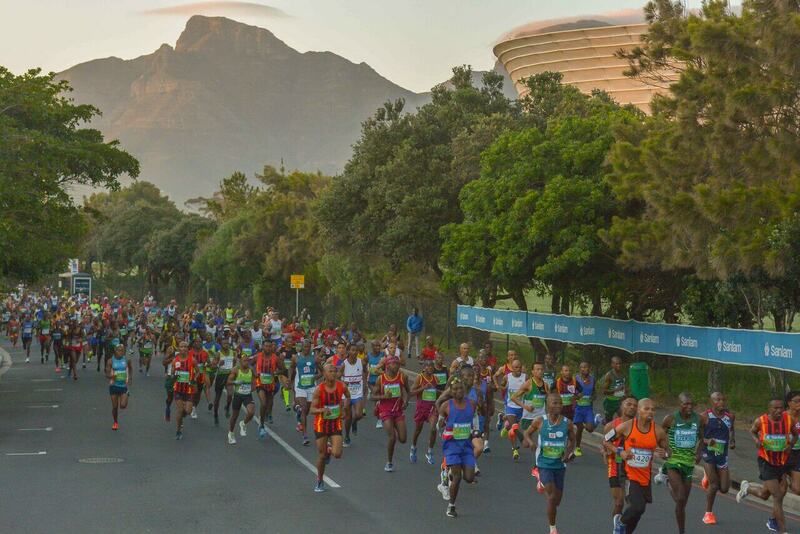 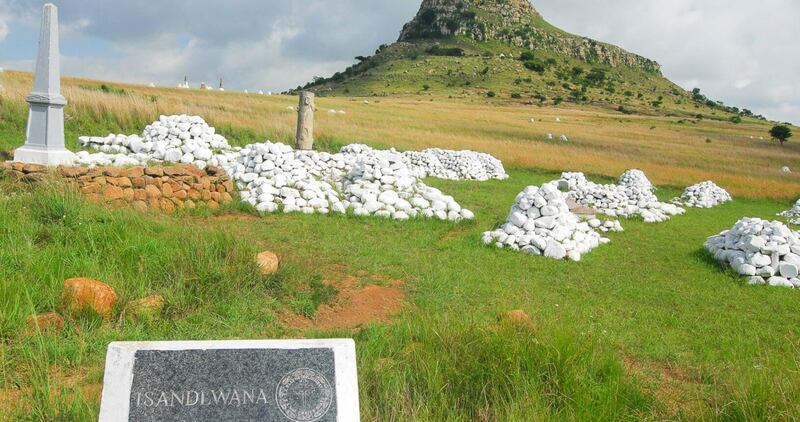 Sightseeing Before or After the Cape Town Marathon? 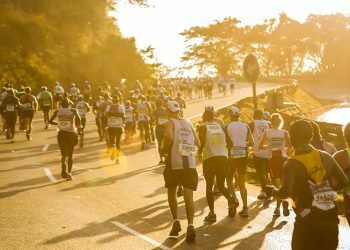 So Who’s Entered the 2019 Comrades Marathon?